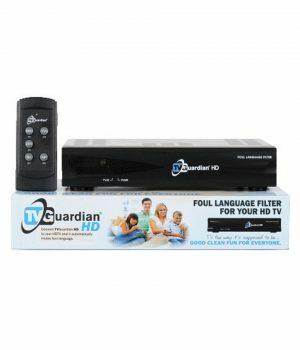 The ideal choice for filtering HDTV from your HD Satellite, HD Cable box and Upconverting DVD Players. 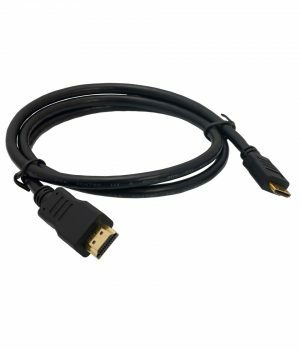 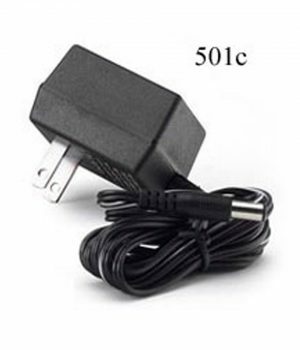 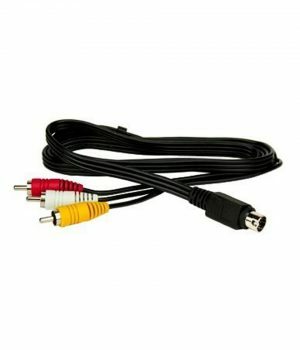 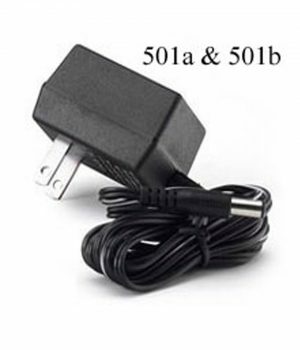 The TVGuardian 501 HD Uses HDMI and Yellow Composite Cables only. 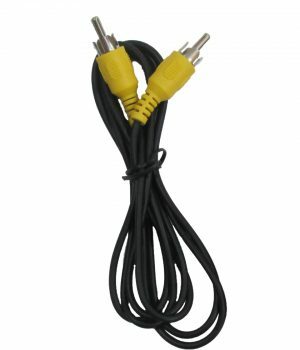 The yellow composite video cable is required for the TVGuardian to detect and mute the profanity. 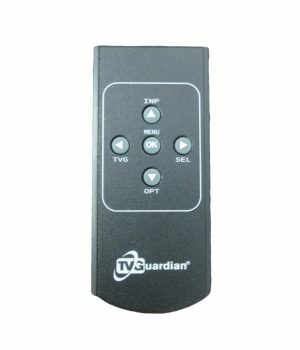 Please understand how the TVGuardian works and it’s limitations before you place your order.